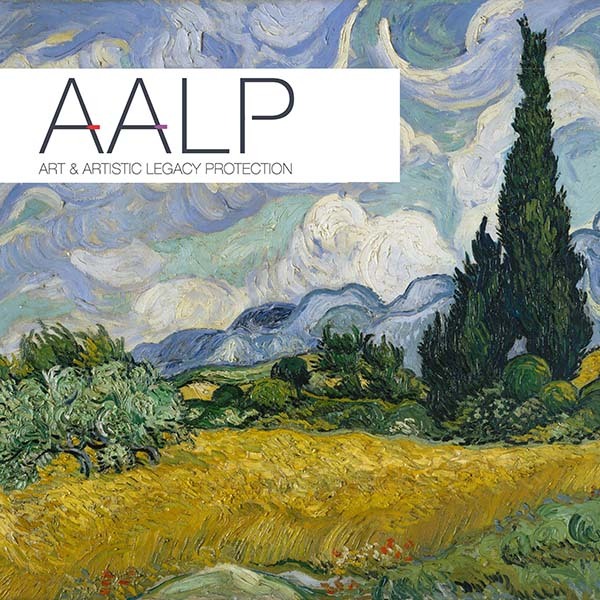 Randall Chase of the Associated Press reviews the exhibition, Treasure on Trial: The Art and Science of Detecting Fakes and interviews co-curators, Linda Eaton and Colette Loll. 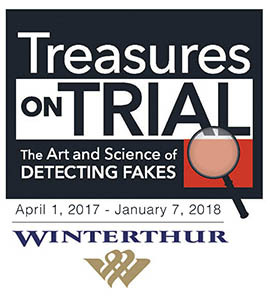 Treasures on Trial is currently on view at Winterthur Museum April 1, 2017 – January 8, 2018. Read the full article published on The New York Times here. Listen to Colette Loll, on NPR’s Morning Edition with Deborah Amos. 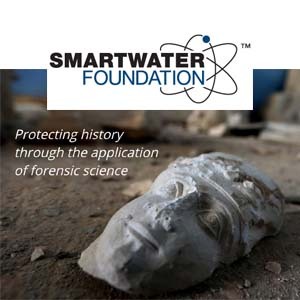 In this segment, she demonstrates how SmartWater is helping to fight the smuggling, sale and trade of antiquities from Syria. Listen to the full segment here.